Our answer is always “Yes of course! 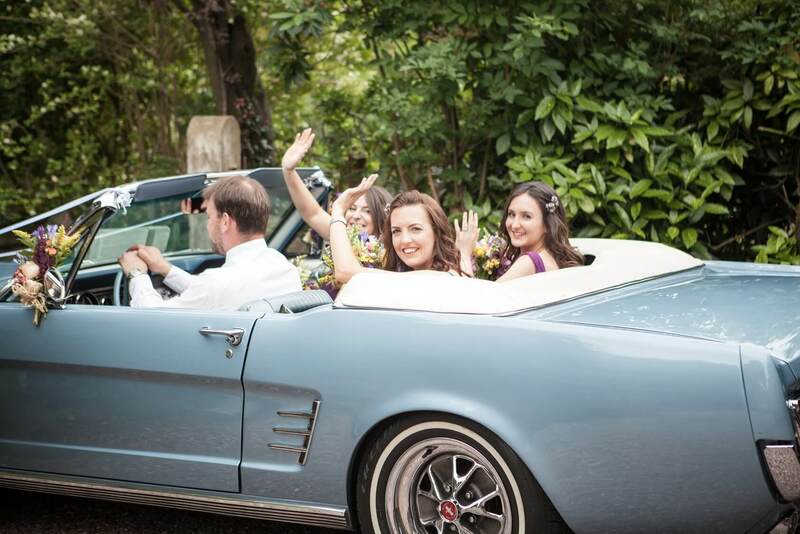 …In fact we absolutely insist upon it!” Every single car on our website has to prove that they have adequate insurance to cover their car and their passengers for wedding hire. So every one of the (now over 925) happy couples we have helped on their big day, has had the reassurance and comfort of knowing that we’ve got them covered! But it’s surprising how many people don’t ask this question. So we just wanted to make sure that all you lovely couples out there that are planning your own big day, always ask the right questions. It might be your wedding car, the venue, your photographer or any other service provider that you are using. They should always have insurance to cover the unlikely event of an accident, so that no-one is going to be out of pocket, especially you! If they don’t you should ask why? It may be that they aren’t quite the ‘professional outfit’ that they claim to be, in which case you should probably be looking elsewhere! So when speaking to any service provider in relation to your wedding day and plans, don’t be afraid to ask questions, especially about if they have adequate insurance? That one little question could be the second most important one you ask (after “will you marry me?”). If you want to know more about how we ensure all our cars and their passengers are insured, please feel free to drop us a line.